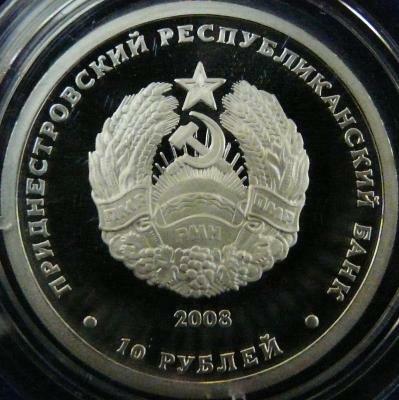 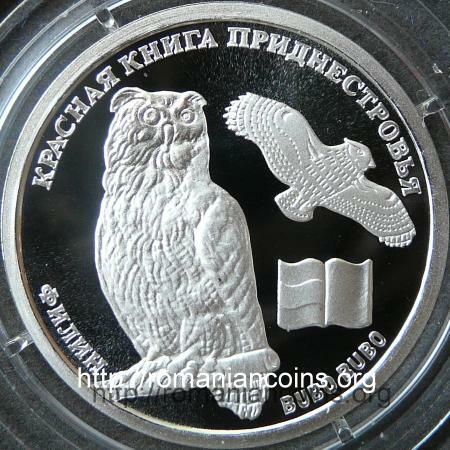 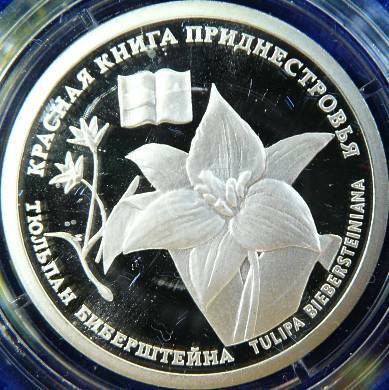 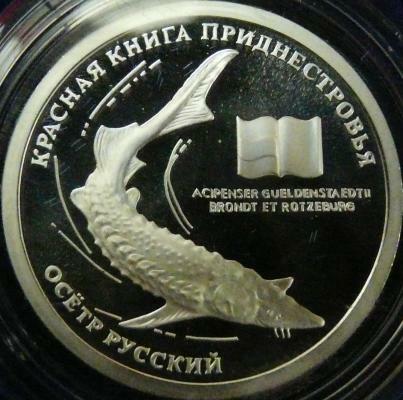 The coin featuring the Russian sturgeon is the single one of the Red book series that have inscribed, besides the scientific name, the names of the biologists that described the species. 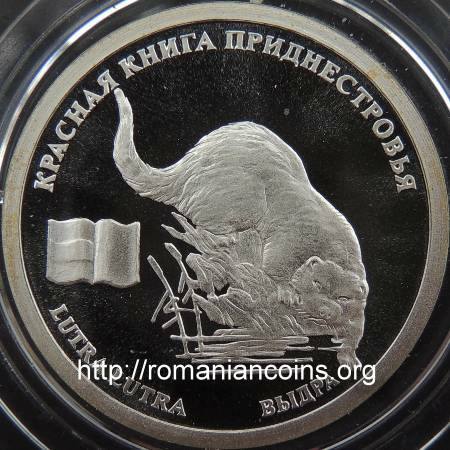 Acipenser gueldenstaedtii was described in 1833 by the German biologists Johann Friedrich von Brandt (director of the Zoology Department of the Science Academy of Sankt-Petersburg) and Julius Theodor Christian Ratzeburg. 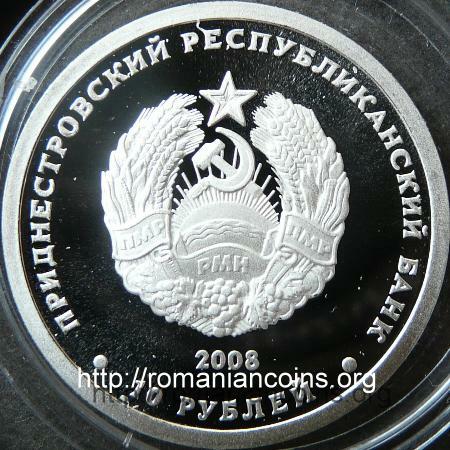 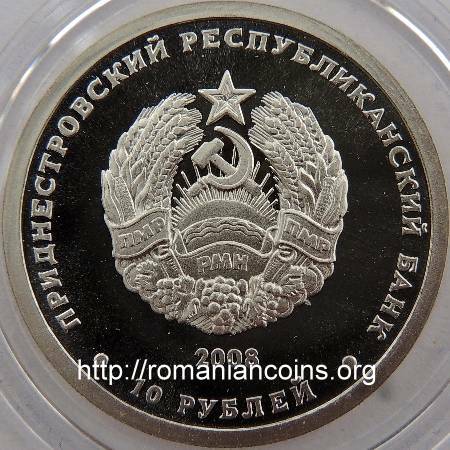 Why the names appear on the coin with O instead of A is a mistery - possibly one of the numerous errors made by the small bank of Transnistria.